Why prep for the TOEFL® iBT? TOEFL scores are used as part of the admissions process. The TOEFL iBT is an internet-based test; you will need to familiarize yourself with the test format. 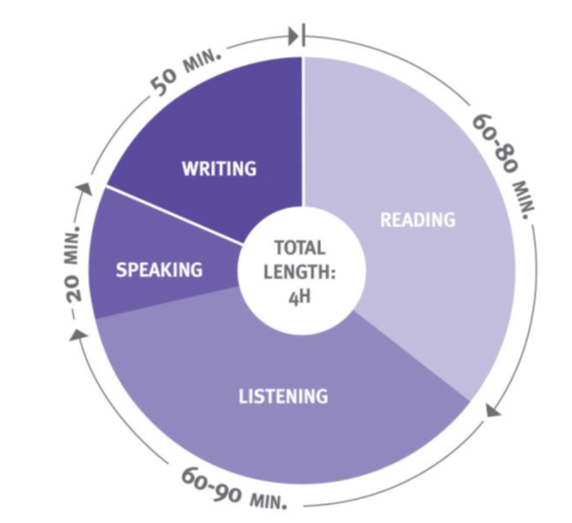 TOEFL students must master time management. What's on the TOEFL iBT? Read passages from academic texts and answer questions on them. speak based on reading and listening tasks. reading and listening tasks; support an opinion in writing.